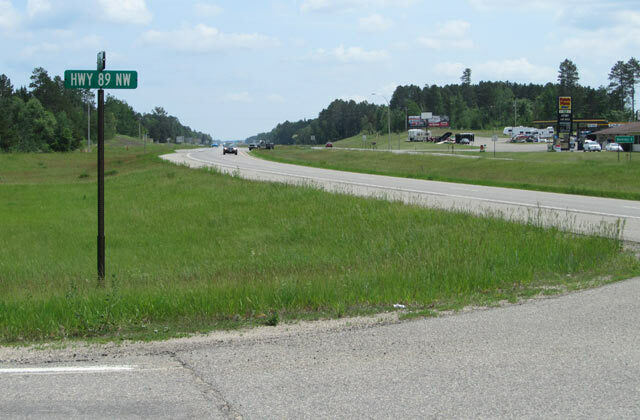 In response to the US 2 / TH 89 intersections’s ranking as the 3rd highest injury related crash rate in the State of Minnesota, MnDOT hired Alliant to identify an alternative plan that addressed safety and traffic operation deficiencies. We prepared an ICE report that developed and evaluated 15 pencil sketch conceptual alternatives that included the following general strategies: a conflict warning system, traffic signal control, a roundabout, realignment and partial interchange configurations. A partial cloverleaf interchange design was eventually selected through the stakeholder process and economic, safety, right-of-way, traffic operation and engineering analysis.